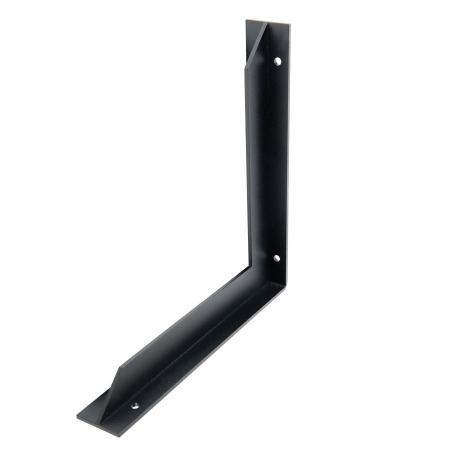 Available in sizes ranging from 8″ to 24″, we have the right countertop brackets to support overhangs up to 30″. 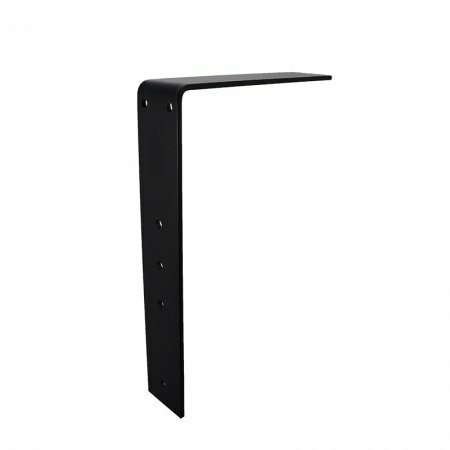 Our Townley Shelf Bracket can support shelves up to 14″ deep. 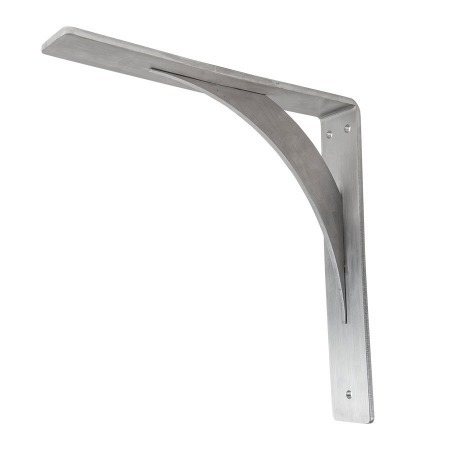 All of our shelf and countertop brackets are made in the USA from American-made structural or stainless steel. Not sure which model, size or quantity you need? Feel free to contact us via email or by calling (800) 459-1892 and we’ll help you make your countertop vision into a reality. Need a different size or style? 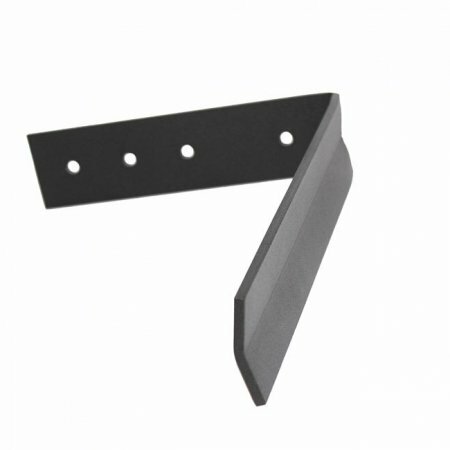 Custom brackets are available upon request. 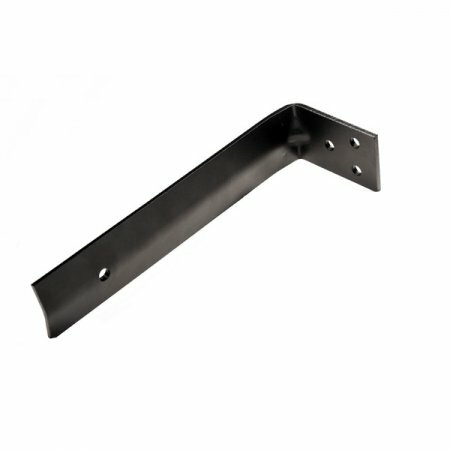 Contact us via email or by calling (800) 459-1892.